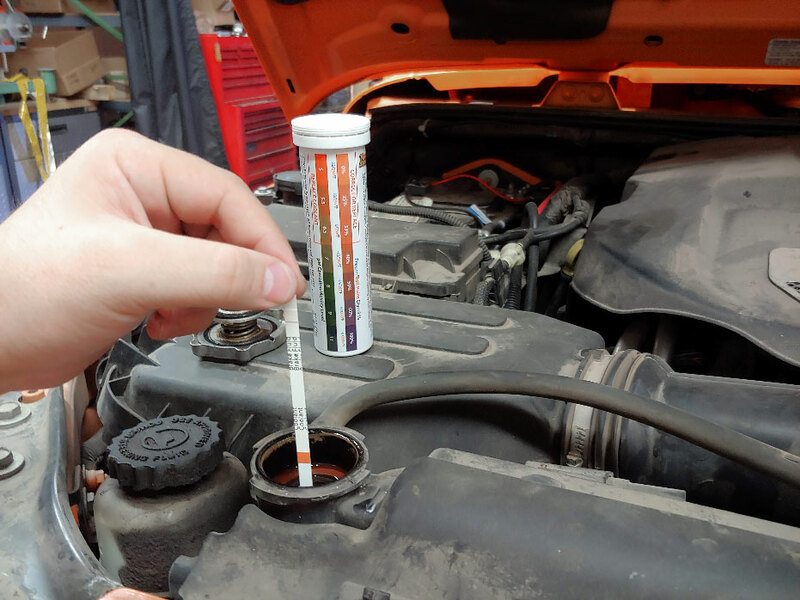 What happens when you diagnose a problem by trying to throw parts at the car to fix it instead of diagnosing the issue correctly? Does this happen in your shop with some of your technicians? What is your customer’s reaction when this happens? 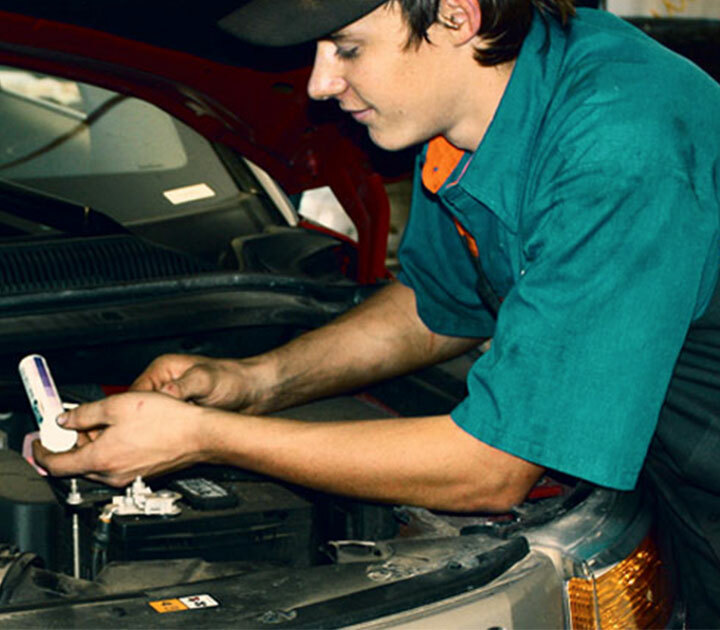 The majority of people servicing brakes have obtained most of their knowledge on the job. While hands on experience is sometimes the best teacher, it cannot always provide the knowledge that is necessary to understand the inner workings of the various brake parts and systems. Without this understanding, accurate diagnosis can be extremely difficult if not impossible. In the eyes of most technicians and consumers, the brake system is relatively simple. Disc brakes in the front and drum or disc brakes in the rear. “Throw” a set of pads on it and it will be fine. 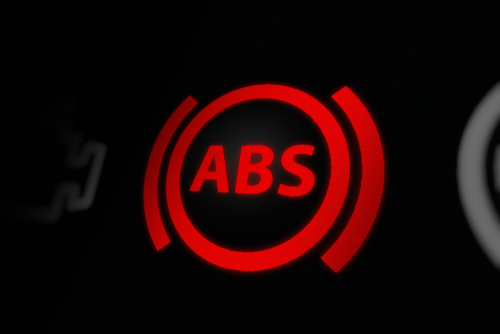 This oversimplification of the brake system leads to many of the problems that are encountered. The brake system is a complex system. It has many components which are dependent upon one another to function properly. The key word is “system”. They work together to stop the vehicle. When one part of the system is not working properly, then other parts of the system will be affected. There is a direct relationship between how good a technician is and how much they know about how each part in the system works. Many technicians servicing brake systems do not have a good enough handle on the first point listed above, how each part works. Without this the technicians will be faced with replacing parts to try and correct a problem. 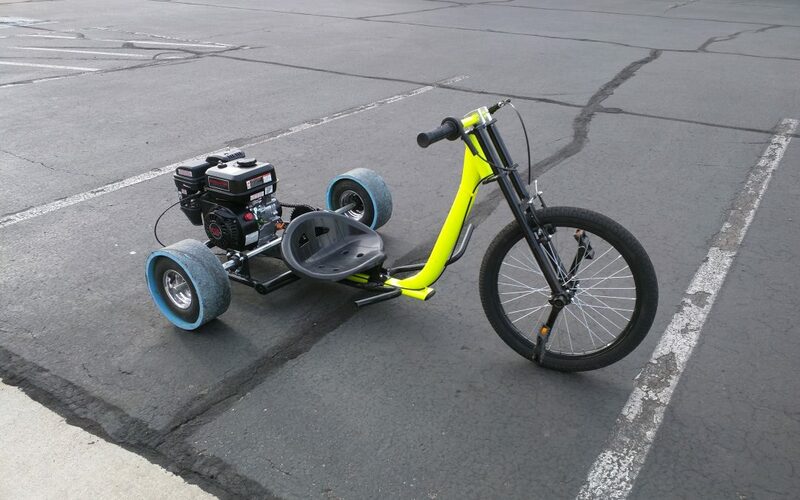 This is the definition of a “parts changer”. Brake technicians have a clear understanding of each part in the system and how it relates to the overall system operation. This gives them the ability to understand what can go wrong with the part and what it will cause. 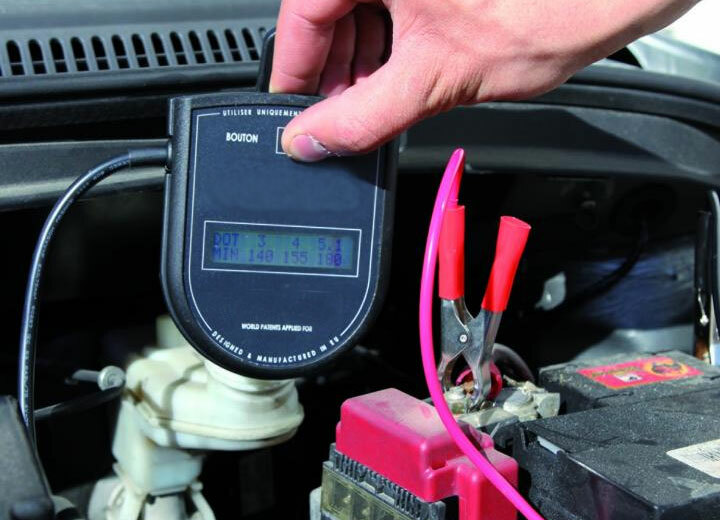 They use this in applying a logical approach to the diagnosis of the various brake problems they encounter. Technicians must constantly seek out new sources of information. These tips and blog posts are examples of where to get the kind of information necessary to allow accurate diagnosis of many different brake problems. Other resources include trade publications, seminars, webinars, and the internet (many resources here with YouTube, Facebook, Automotive Forums, etc…). 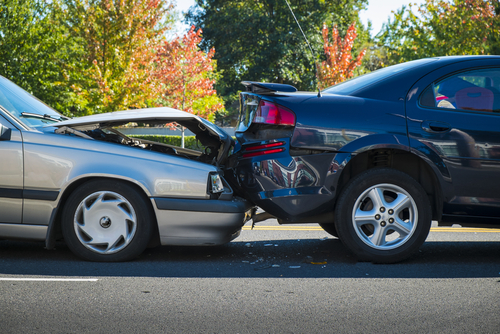 With the constant advancement of vehicle technology, the learning process will never be over. 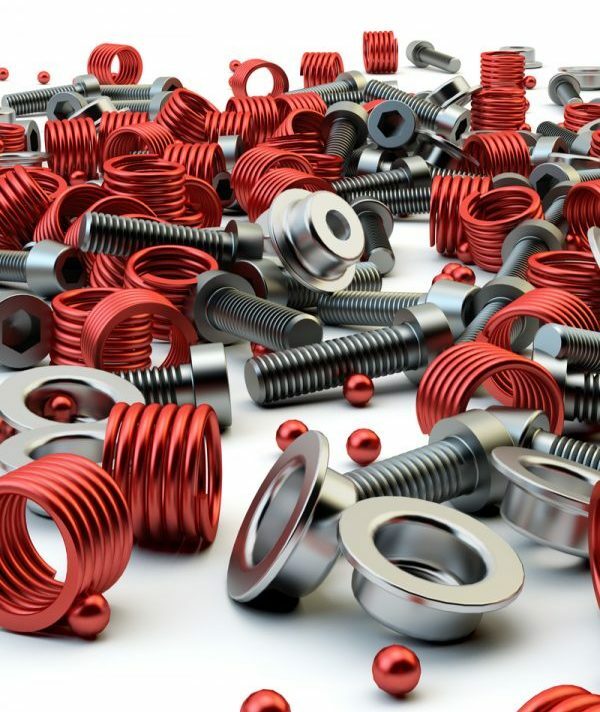 We hope that you will keep coming back for our Tech Tips Blog Posts. 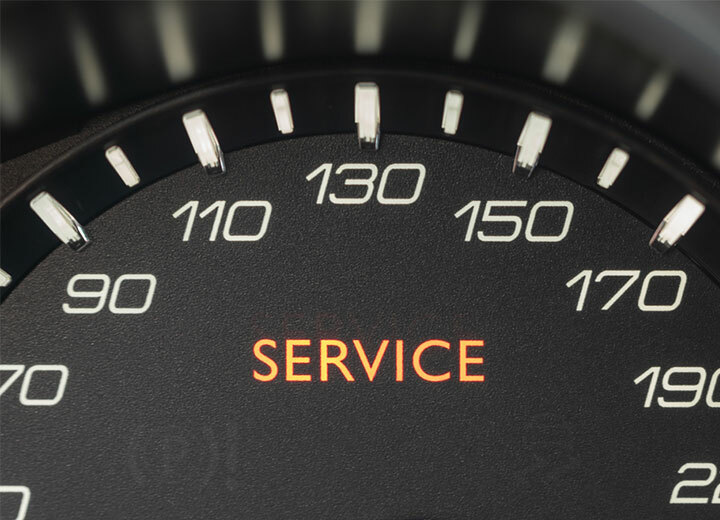 One of the major problems and concerns with servicing brake fluid is the issue of customers returning to the service center because the job wasn’t done correctly. Not only is this a huge problem for the customer, but it’s a problem for the service center. 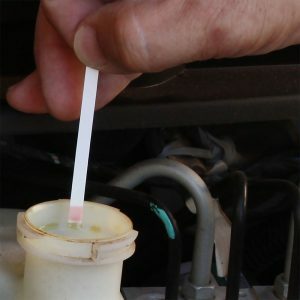 Avoid this problem by using brake fluid test strips. The root cause of this problem can be traced to not having the proper tools to make sure the brake fluid was tested and changed properly. 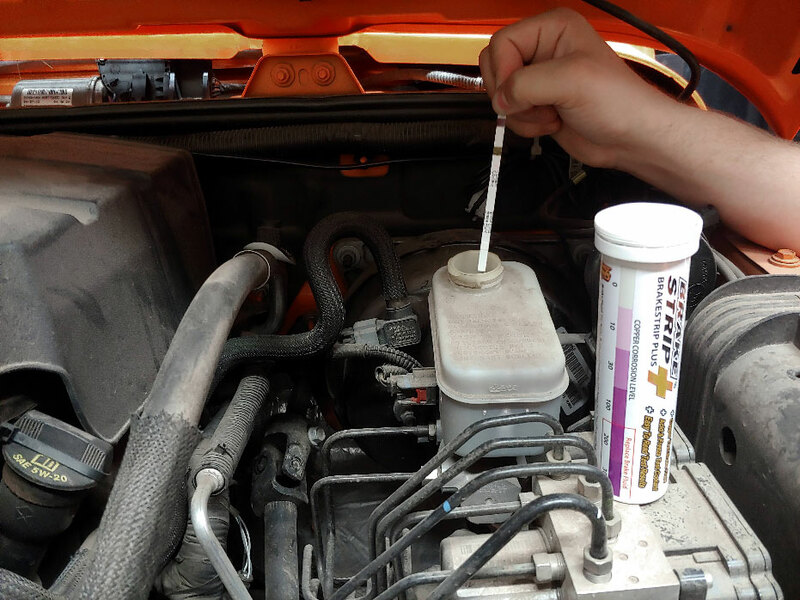 Brake fluid test strips are designed to make services center more efficient, and increases customer satisfaction with their brake service. 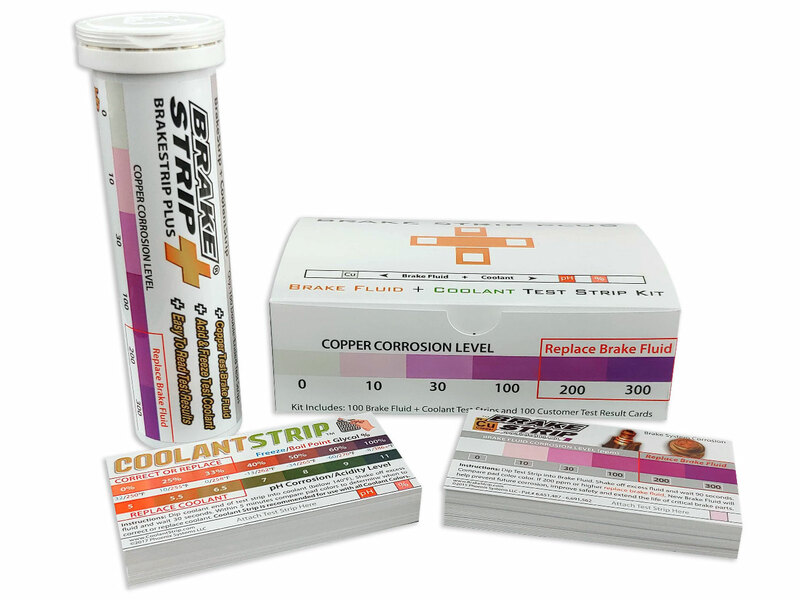 The Brake fluid test strips made by Phoenix systems are called BrakeStrip. 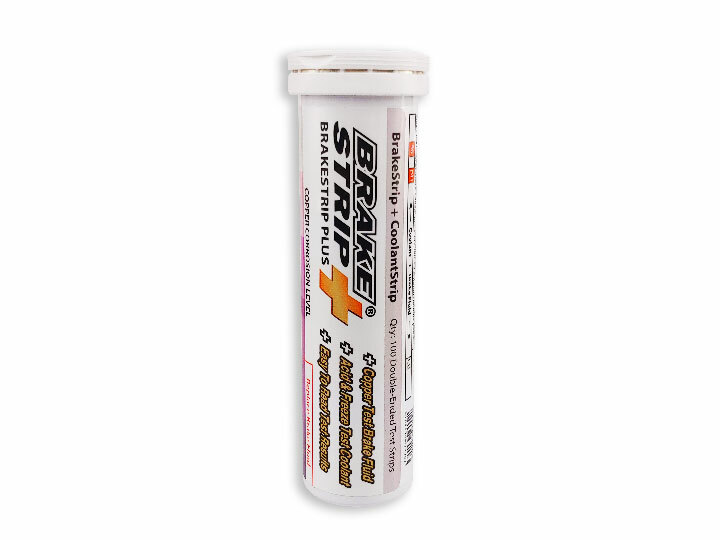 BrakeStrip is a 60-second test that identifies serious brake system problems before they occur – thereby ensuring your customers’ safety while earning their trust and loyalty. 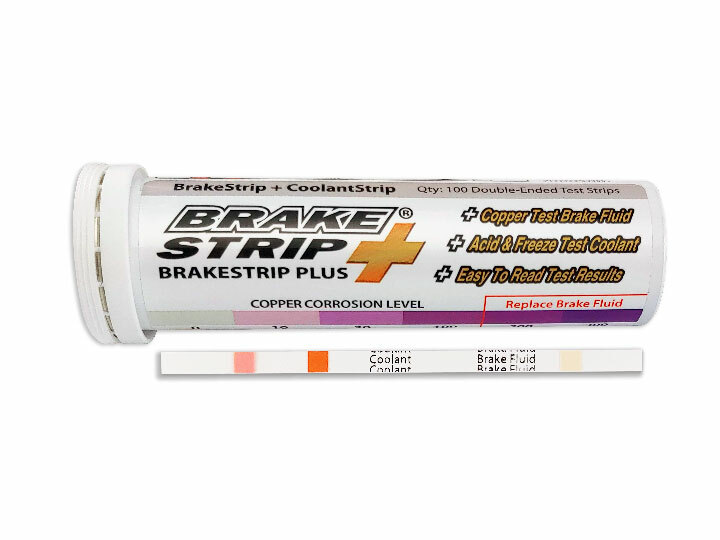 BrakeStrip also uses Motorist Assurance Program (MAP) guidelines for brake fluid test results. Plus, BrakeStrip is recommended by manufacturers like Bendix Brakes and Raybestos. 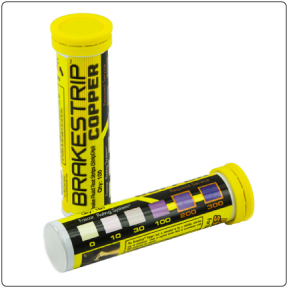 No other brake fluid test finds bad brake fluid as often as BrakeStrip. 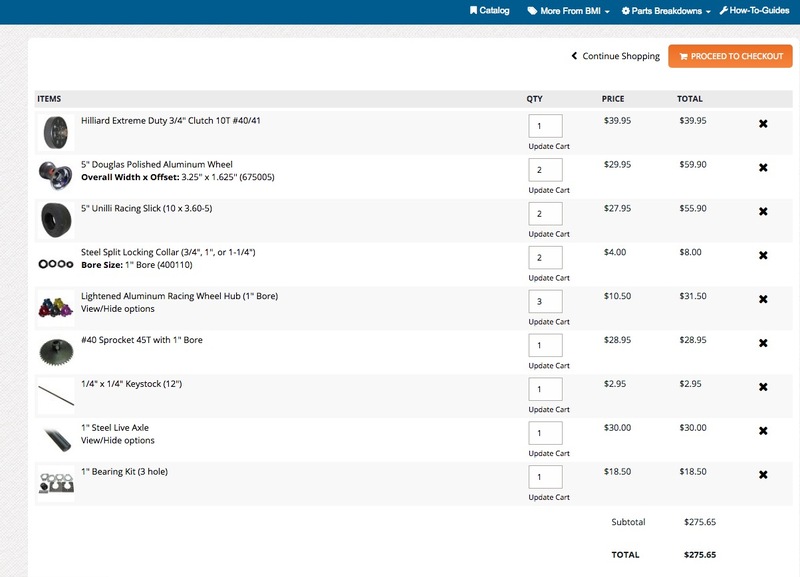 Show customers you really stand behind your work, and use BrakeStrip to give them proof that their brake service was done right. BrakeStrips are easy to use. First dip the BrakeStrip into the brake fluid. 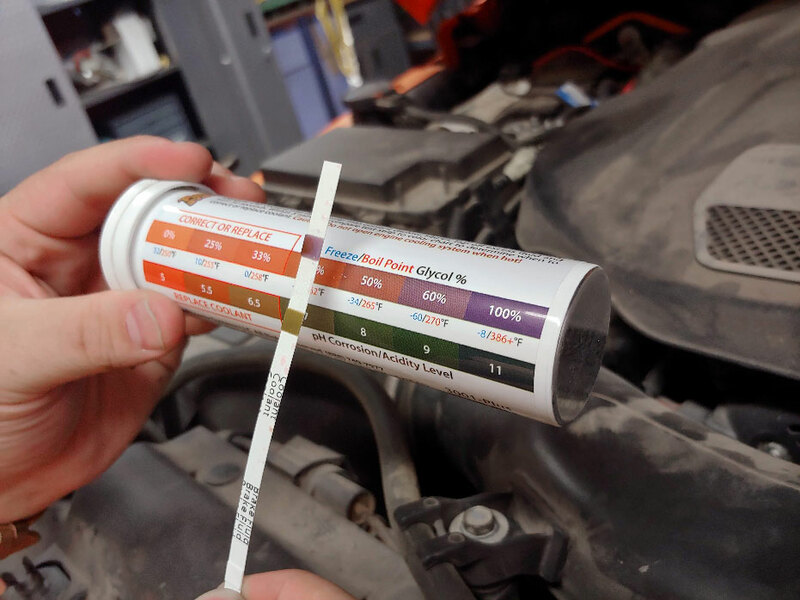 Next compare the brake fluid test strips to the color chart. 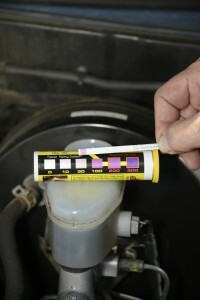 Then change the brake fluid, re-test and provide the customer with the brake fluid test strips and result card. 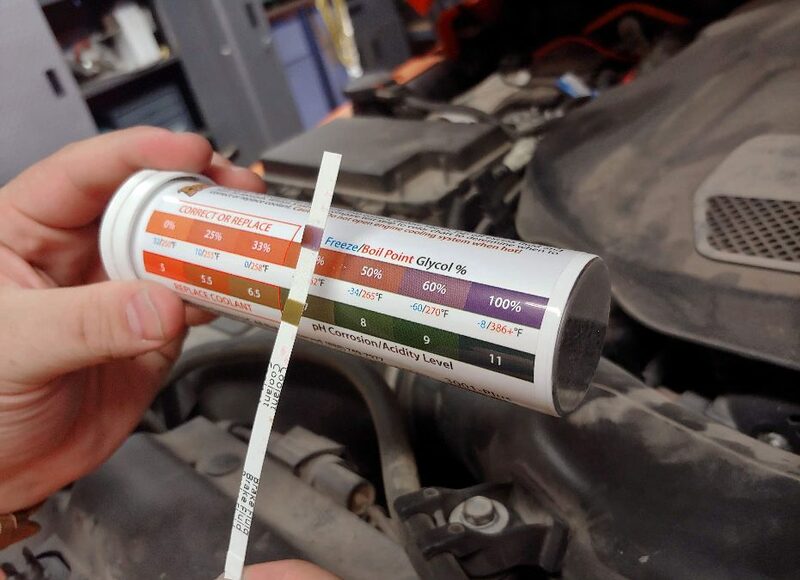 This will set the customers mind at ease knowing their brake fluid was serviced correctly. Have you used our products? If so please Click Here to leave us a review. AUTOMOTIVE HYDRAULIC BRAKE SYSTEMS: The car that you drive has hydraulic brakes. 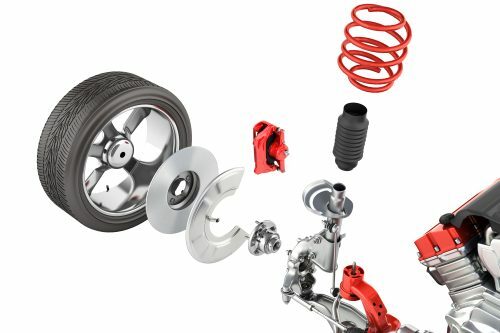 The brakes in your car consist of a “pump” (master cylinder) that you operate with your foot (brake pedal) connected by brake line tubing to a hydraulic cylinder (wheel cylinder) that pushes the brake shoes against the brake drum or disc brake caliper and rotor. The harder you push the pump with your foot, the more pressure you generate, thus the harder the brakes shoes are forced against the rotor or drum to stop you. 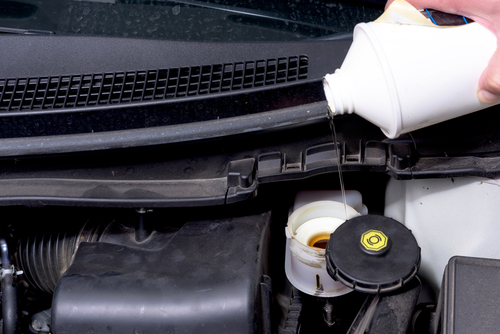 These systems use brake fluid to do the work. TRAILER SURGE BRAKE HYDRAULIC SYSTEMS: Surge Brakes on a trailer are also hydraulic brakes and work very much the same-with one difference. In a trailer surge brake system, the “pump” is located on the trailer-as part of the hitch assembly. This special sliding hitch assembly is called a surge brake actuator. 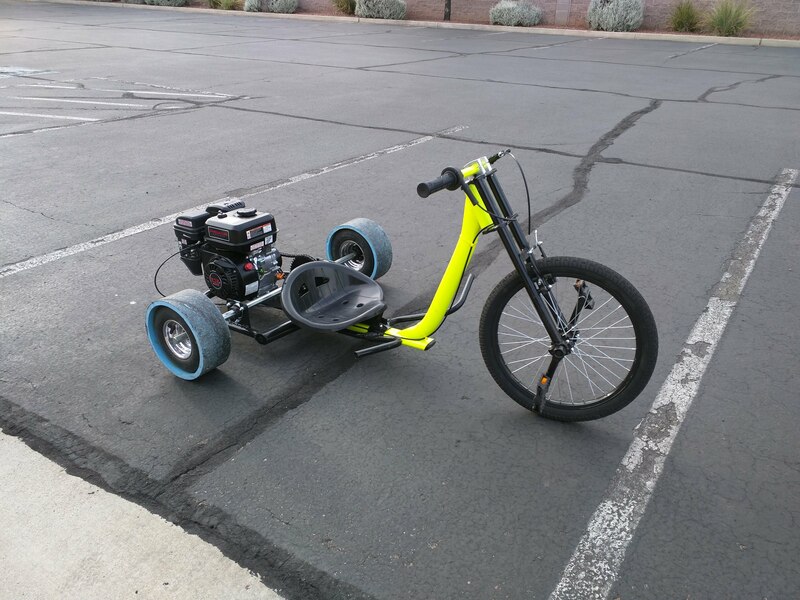 It has a master cylinder built into it, but instead of using your foot to operate it, it uses the weight and the momentum of the trailer to do the pumping. Here’s how Surge Brakes work: Picture the truck and trailer traveling down the road at 45 mph. The truck and trailer are traveling at the same speed, and the truck is pulling the trailer. When you apply your brakes in the truck to slow down, the truck is no longer pulling the trailer, and in fact the opposite occurs, and the trailer now tries to push the truck (thus the name “surge brake”). This energy causes the surge actuator to slide, or compress. 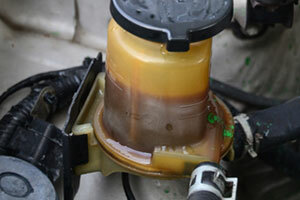 This compression operates the master cylinder, causing it to build brake fluid pressure. The harder you brake the tow vehicle, the harder the trailer tries to push the truck. The harder the trailer tries to push the truck, the more pressure the surge actuator builds up. The more pressure created, the harder the trailer brakes work. Even though the brakes on the trailer are not connected directly to the brake pedal in your truck, what you do with your foot in the truck is indirectly telling the trailer brakes what to do. There is a restrictor orifice built into a surge brake system. Its job is to dampen the response of the trailer brakes, and here’s why: Let’s say you were towing a trailer downhill, and were applying steady brake pressure on the truck brakes to maintain speed (to prevent the rig from gaining downhill speed). The trailer is “pushing” against the truck-causing the trailer brakes to apply. Now the trailer wants to slow down, but in the process of doing so, it causes the truck to begin “pulling” the trailer again, and the brakes on the trailer release. The minute the trailer brakes release, the trailer begins pushing on the decelerating truck again, causing the brakes to apply. This on-off-on-off-on-off pulsing trailer brake application is not desirable. The restrictor orifice dampens the on-off pulsing effect by slowing down the travel of brake fluid from master cylinder to wheel cylinder and back. Many people don’t know the orifice is there, or don’t understand its purpose. Emergency Breakaway System: Federal law requires all trailers to have a “breakaway” system. If your trailer ever came loose from the tow vehicle while underway, the breakaway system will activate the brakes on the trailer to slow it down and stop it-hopefully preventing an accident. The breakaway system usually consists of a cable or chain that is attached to the tow vehicle on one end, and a lever/latch assembly on the trailer surge actuator. Since the chain or cable is attached to the tow vehicle, if the trailer come loose from the truck the cable pulls the lever energizing the trailer brakes. A latch mechanism keeps the lever in the energized mode even if the breakaway chain or cable is ripped away by the separation of the truck and trailer. 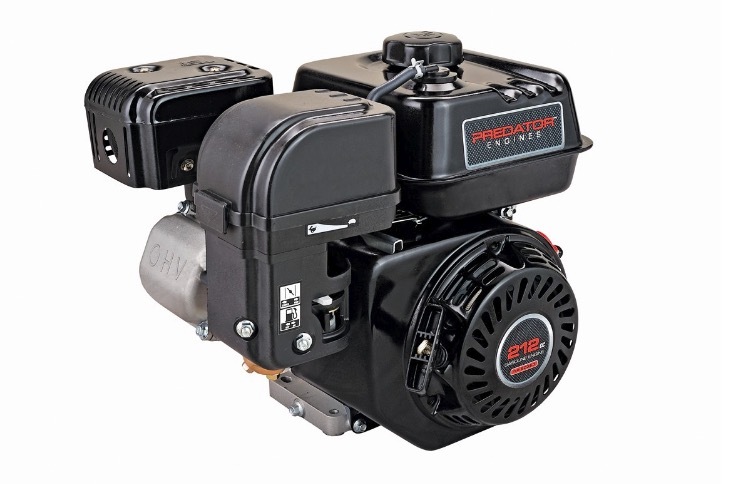 The lever mechanically pushes the master cylinder piston to generate emergency brake fluid pressure, and the latch assures that the pressure is maintained until the latch is disengaged manually by using tools. The breakaway system can be helpful in performing tests and even for bleeding the brakes, so understand it and use it to help you keep your brakes in top shape. Brakes don’t seem to work at all: First, do a simple test to see what’s going on. 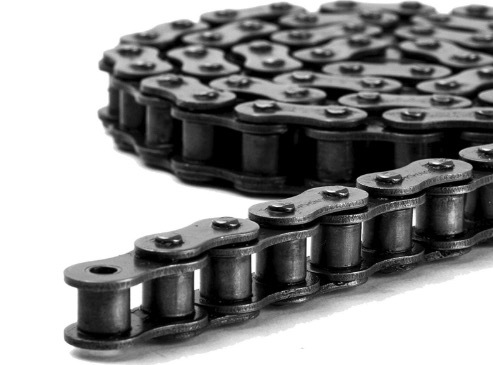 Find the breakaway chain or cable, and pull it until it latches in the locked position. An easy way to do this is to find something that you can use as a lever. Jack up all the tires and wheels that have brakes. Manually rotate the tires/wheels using your hands in the forward travel direction and see if they lock up. Check each wheel that has brakes, as it is possible for some of the brakes to work, but not all of them. Important: The surge actuator slide must be pulled and pushed (full stroke) to create pressure and bleed air from system when making repairs or tests. 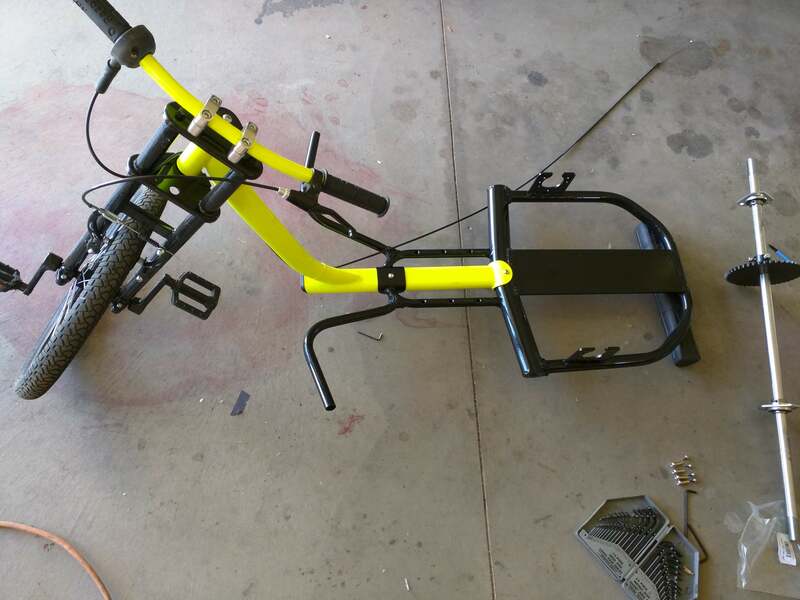 The slide will offer resistance due to the orifice and shock absorbers, so expect to stroke it with effort. Inspect the brakes at the wheel. : If brake fluid exists in the system, a process of elimination is needed to find why the brakes aren’t working. It is possible the brake shoes are worn completely out, or the drum brakes are greatly out of adjustment. We recommend you remove the brake drum and visually inspect the shoe linings. While the brake drum is off, have an assistant manually operate the brake system using the breakaway lever. Have them work the surge actuator from “off to on” and closely watch the wheel cylinder to see if the push rod is moving in and out. 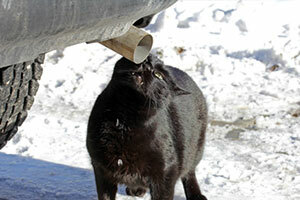 If not, the wheel cylinder may be frozen, or the master cylinder is not pumping, or the orifice may be clogged. 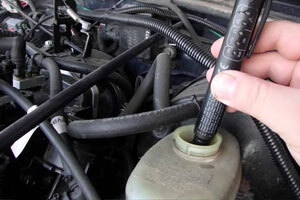 TEST THE BRAKE LINE FOR BLOCKAGE: Remove the brake line from a wheel cylinder, and have an assistant pump the master cylinder using the lever. Look at the end of the brake line you just disconnected. If brake fluid is being pumped thru the line, the master cylinder, orifice and brake line seem to be working, so assume the wheel cylinder(s) should be suspect at this point. Bad Wheel Cylinder? 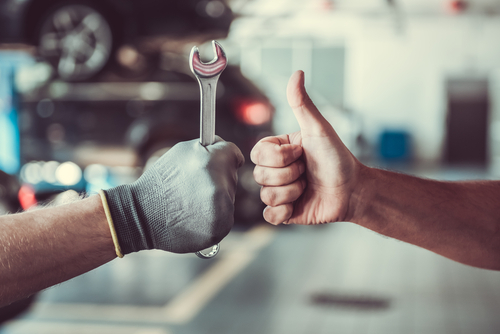 If you have proven the master cylinder is working, the orifice isn’t clogged, and the brake tubing is clear, the wheel cylinder should operate when the master cylinder is engaged using the lever. If it doesn’t, the wheel cylinder most likely has a frozen piston. Although you really can’t bench test the wheel cylinder, you can peel back and remove the rubber boot to look for rust or corrosion that would prove a stuck piston. If you have a stuck piston, replace the wheel cylinder with a new one. It’s a very inexpensive part. Use Free Backing brake assemblies on the axle that allow the brakes to disengage only in reverse. This is the most common method. Use an electric solenoid valve that allows the brake fluid to bypass back to the reservoir while in reverse. The electric valve is wired to the reverse lights on the tow vehicle. This ensures the brakes only bypass in reverse. This is the second most common method, usually seen on boat trailers more than other types of trailers. This system usually uses a 5pin flat plug trailer wiring connector instead of a standard 4 pin electrical connector. 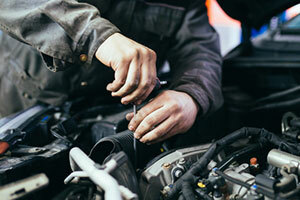 Brakes won’t release after a sudden stop: This is not a very common problem, but it can occur. What causes this is the brake fluid pressure cannot release and travel back to the reservoir due to a mechanical or hydraulic problem. Check the following items to identify the problem. The orifice is clogged on the output side of the orifice. The clog is acting as a check valve allowing the fluid to come out of the fitting, but won’t let it go back in. The surge actuator slide assembly has mechanically jammed (stuck) in the compressed position, and will not allow the master cylinder piston to return to it’s relaxed position preventing the fluid from returning to the reservoir and releasing the brakes. The piston in the master cylinder is stuck in the compressed position preventing the internal return spring from pushing the piston to its parked position-allowing brake fluid to return to the reservoir and releasing the brakes. The steel push rod that pushes the master cylinder piston is adjusted too long or is bent and will not allow the master cylinder piston to return to it’s relaxed position allowing the fluid to return to the reservoir and releasing the brakes. Boat trailers in particular work in a very harsh environment. A boat trailer axle is literally submerged underwater when launching or loading a boat. Fresh water is bad enough, but salt water is extra tough on the brakes, bearings, seals, drums, rotors, etc. 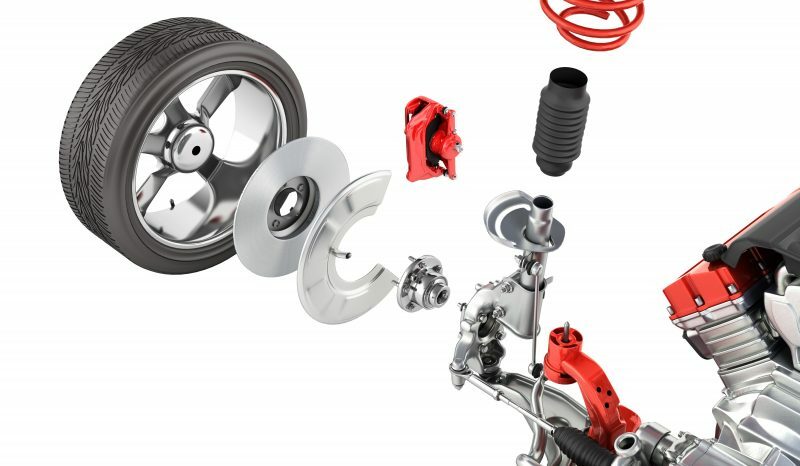 Purchase and install a flush kit on your drum brakes. 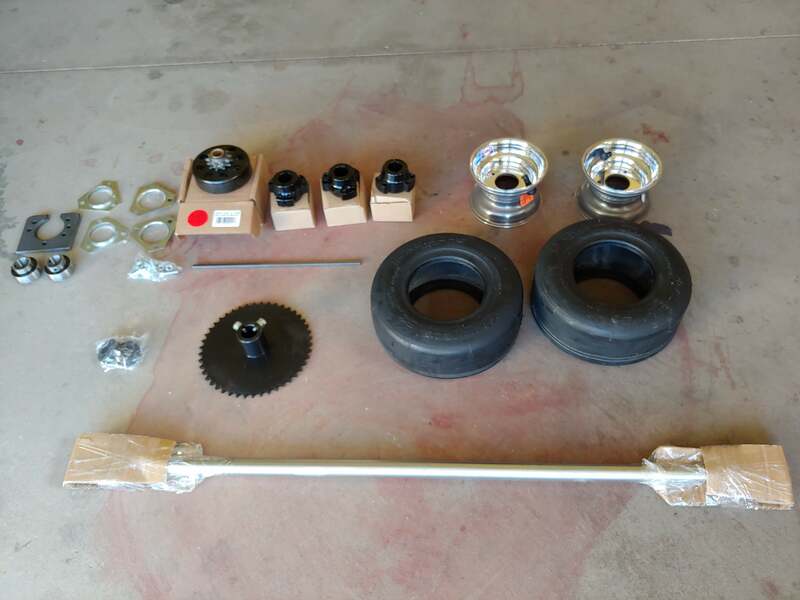 This kit allows you to hook up a garden hose to the brakes and flush the salt water out with clean tap water extending the life of the brakes and running gear on a boat trailer. Boat trailers don’t get used as much as other types of trailers, making them even more prone to brake problems due to rotted seals, corrosion, etc. A very simple test to perform before you travel on a trip, or after the trailer has been sitting for a while is to hook the trailer to your tow vehicle as you would normally. Engage the brakes while parked by pulling on the breakaway system cable or chain until it latches. Next, place the tow vehicle in gear, and begin to slowly drive forward. 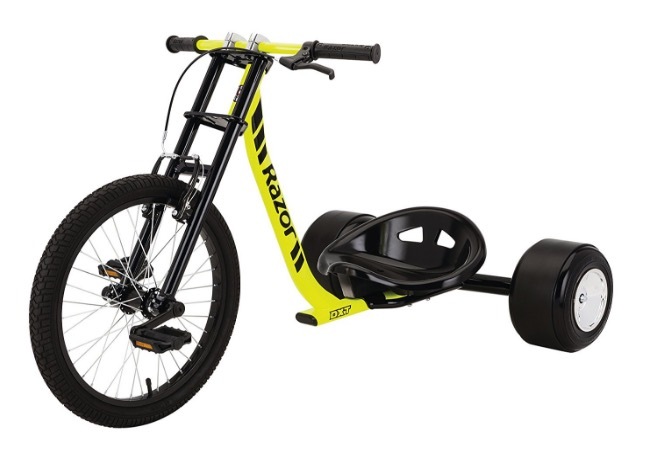 You should feel the trailer brakes working and offering very stiff resistance. Don’t forget to unlatch the breakaway system before using the trailer normally.